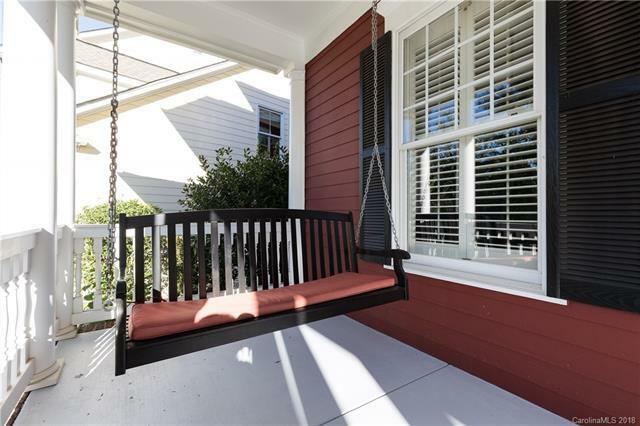 Baxter Beauty with the Rocking Chair Front Porch & Outdoor Living Area! Set on a quiet street, backs to Baxter trail system, and walking distance to the amenities, restaurants and shopping. Double-sided fireplace to Great Room and Sun Room. Gourmet kitchen with large center island, custom island sink, & premium appliances. Huge Bonus Room ideal for Rec/Play or Media Room. Additional features include: central vacuum, custom lighting, ceiling fans, custom coat rack & shoe cubbies, plus garage with an abundance of storage shelving. Outdoor Living space offers deck, stone patio, arbor, direct run natural gas grill and yard backs to wooded tree line and miles of Baxter trails. Freshly painted and new carpet.